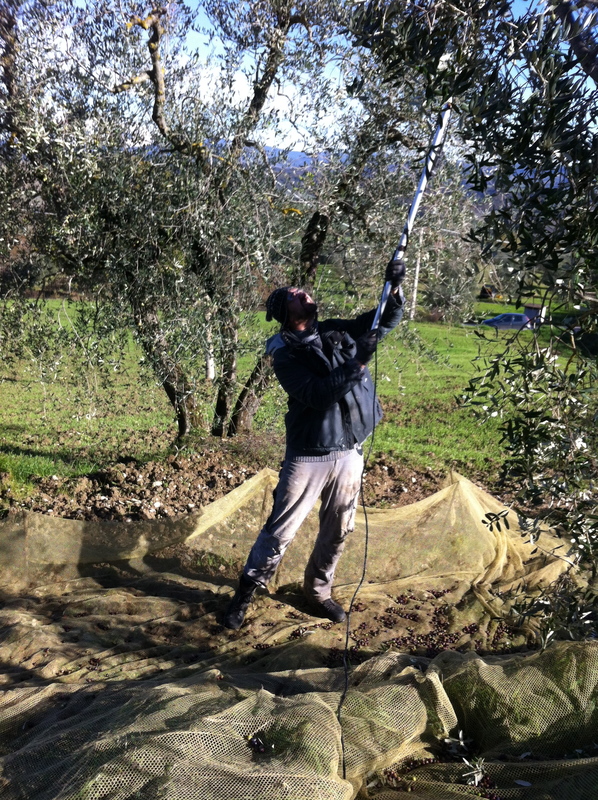 Paolo and Elizabeth needed help harvesting their olives. 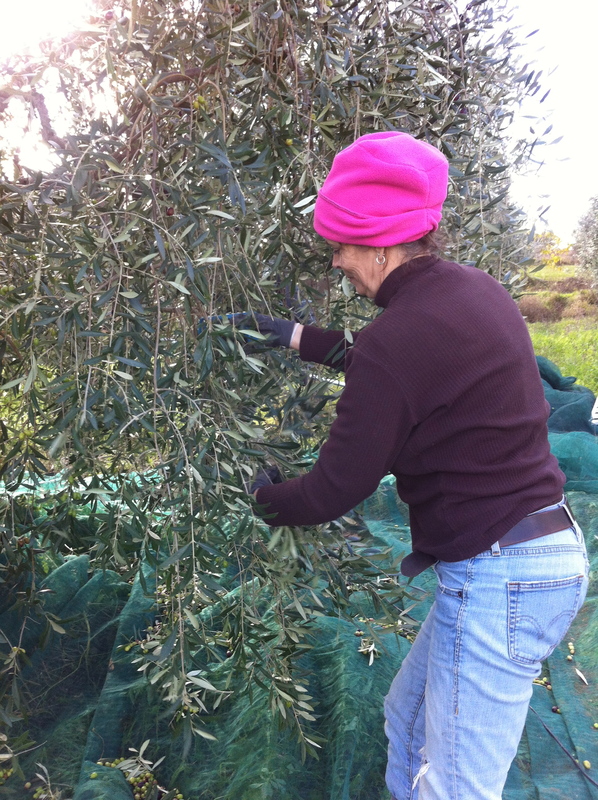 The window of opportunity was closing and with rain in the forecast, this was possibly their last chance for raccolta delle olive. 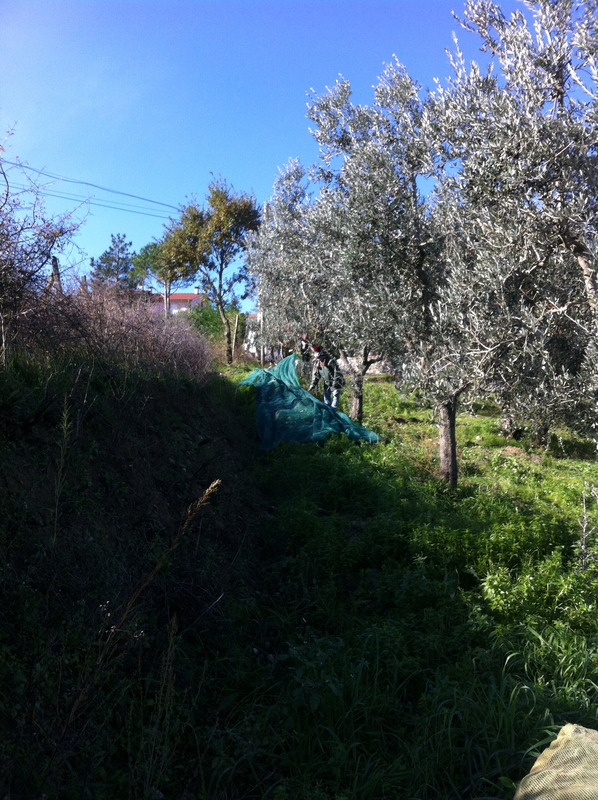 Temperatures have dropped considerably in Umbria and a chilly wind was blowing. However, being the good friend that I am, I didn’t hesitate to offer my assistance. After all, what are friends for if not to come to the rescue in times of need? 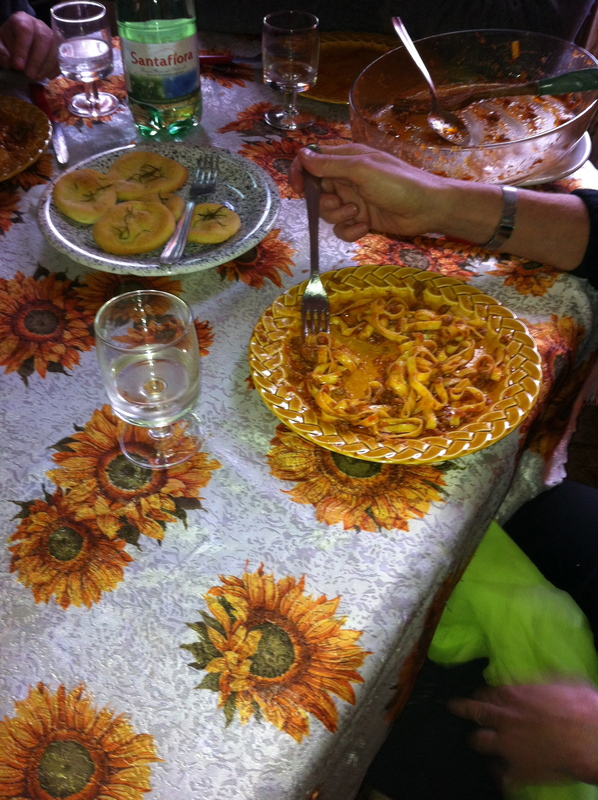 The promise of free olive oil and a homemade meal prepared by Paolo’s mother, Franca, had absolutely nothing to do with it. Soo envious! I really would have loved to have made it as well!! When do you get to taste the fruits of your labour? 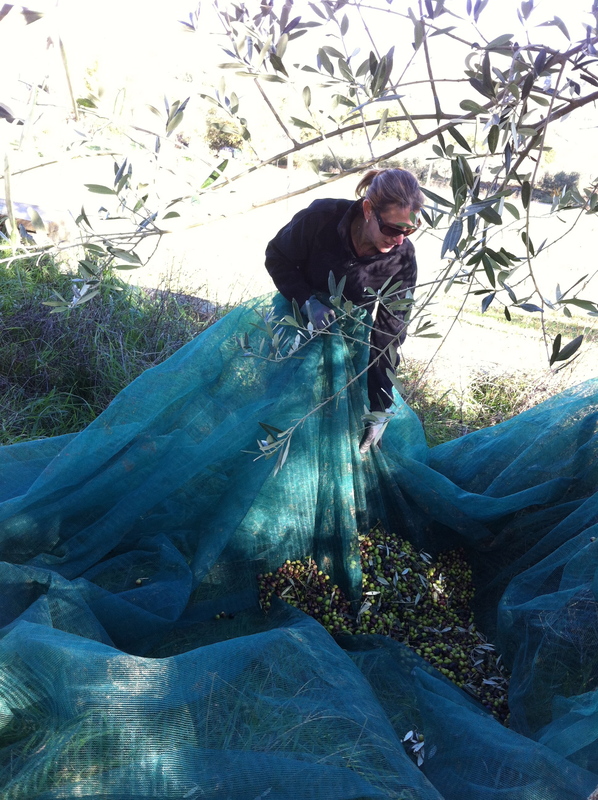 About 4 years ago I helped one of Mrs Sensible’s cousins collect his olives. I remember it was great fun, but very hard work. Yeah, today I am having trouble lifting my cappuccino cup! Ahhhh, but the flowing liquid (green) gold makes it all worth it, huh? Yes the (green) gold is worth every pain. 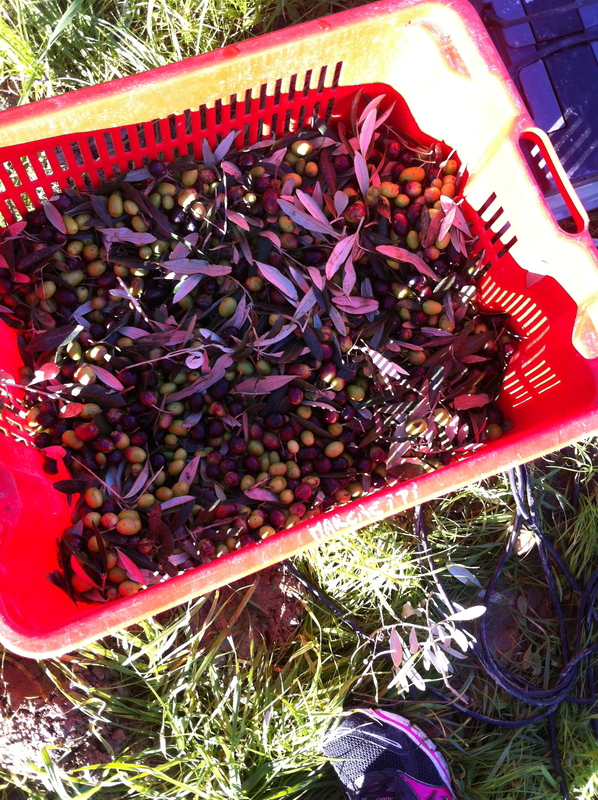 We only use it for dressing food, we buy supermarket stuff for frying with. 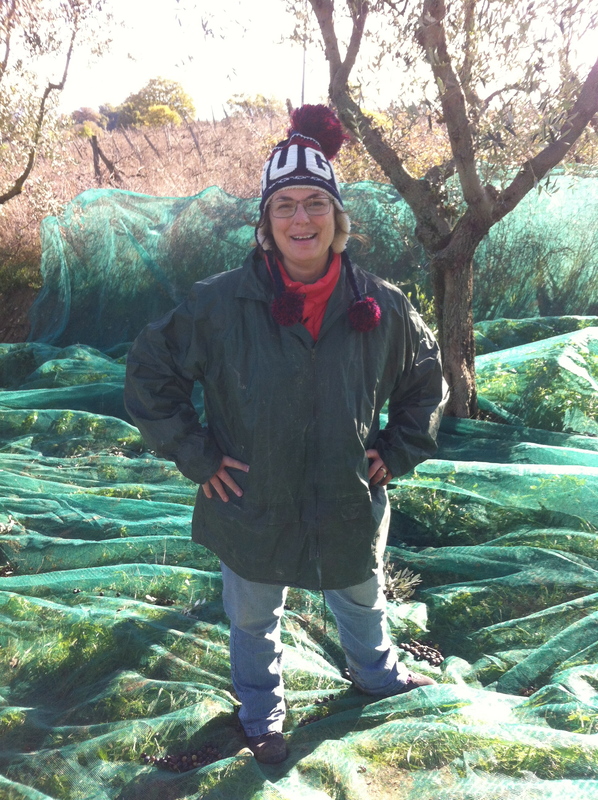 Toni, we are in Orvieto until 11/29. We are staying at 17 Vicolo del Pozzo Bianco. Unfortunately, the internet is out, but if you see two large Americans around town stop and say hello. We will treat you to some wine! Will do! The internet in our apartment isn’t working so we check every time we eat out! If we don’t connect, keep writing! love every post! 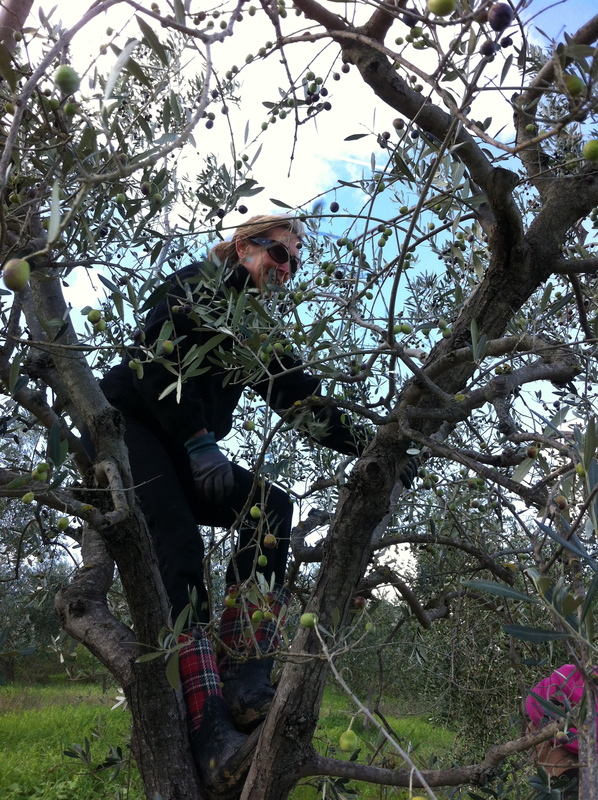 I cherish good Italian Olive oil….so enjoyed your photos! The work involved is so worth the liquid gold outcome! !